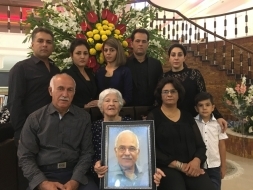 Mona and her father were arrested at their residence on October 23, 1982, by order of the Revolutionary Prosecutor, and sent to an Islamic Revolutionary Guard Corps (IRGC) Prison. On Saturday, June 18, 1983, an hour after the weekly women’s visitation at the Adel Abad Prison in Shiraz, Mona Mahmudinejad and nine other Baha’i women were transferred from prison cells to the Abdullah Mesgar Base (Chougan Square), and were hanged in front of each other. Prior to execution, each of these women was asked to turn away from the Baha’i Faith and become Muslim to save her life and escape the noose, but none of them agreed. All of them were whispering prayers as they were hung. The bodies of these women were buried without the knowledge of their families or religious ceremonies in the Shiraz Baha’i cemetery, Golestan Javid. Roya Eshraghi, 23, was executed with her mother. Mona Mahmoudinejad, 17; her father, Yadollah Mahmoudinejad, was executed three months prior. On that day, 45 other Baha’i citizens were also detained in Shiraz. 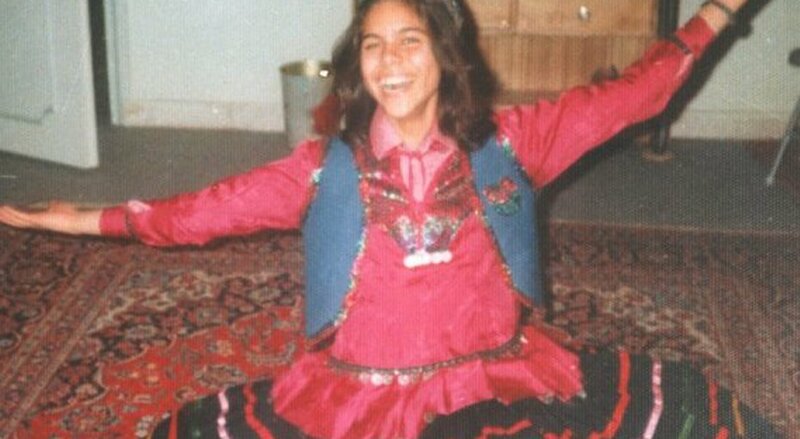 At the time of her arrest, Mona was a 16-year-old adolescent with the same youthful passion and joy, and full of hope to achieve grand aspirations in the future. At first, it was thought that Mona would be released soon, because the only crime she had committed according to Shiraz Revolutionary Court officials was teaching the principles and rules of the Baha’i faith to several children of the same Faith. However, after a short time, it became apparent that she and the other detainees’ charges were ideological, and that their crime was to follow the Baha’i Faith. 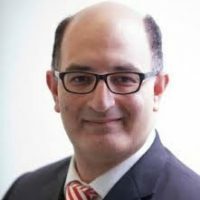 They were told that if any of the Baha’is were to turn away and become Muslim, they would immediately be vindicated and be released. 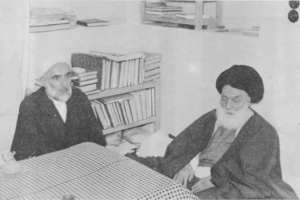 In the 782 issue of Khabar-e Jonoub newspaper, on February 22, 1983, an interview was published with Hojatoleslam Ghaza’i, the Shari’a judge and the head of the Shiraz Revolutionary Court, whose response clearly shows that the arrest and execution of Baha’is in Shiraz was solely due to their religious beliefs. Mona first was imprisoned in the Central Guards Corps without being allowed to contact her family until her mother eventually met with her on November 20th. After a few weeks, Mona was transferred from the Revolutionary Guards to Adel Abad prison in Shiraz. In this prison, Baha’is suffered the most severe torture to deny their Faith. There is no information available on the trial of Mona Mahmoudinejad. In the book ” Story of Olia,” quoting one of Mona’s cellmates, the release of this 16-year-old girl was issued twice at a bail of 500 thousand Tomans[i], but when her mother went to the Prosecutor’s Office to pay the amount, she was also arrested on charges of “membership in a Baha’i organization” and imprisoned for five months. The ten women were hanged on Chougan Square on Saturday, June 18, 1983. According to an informed source, Mona Mahmoudinejad was the last person to be executed, because of her young age, so that she might deny her beliefs by observing the hanging of the nine other women. When her turn had come, she was given her last chance to turn away from her Faith. When she refused to do so, she was hanged as well.